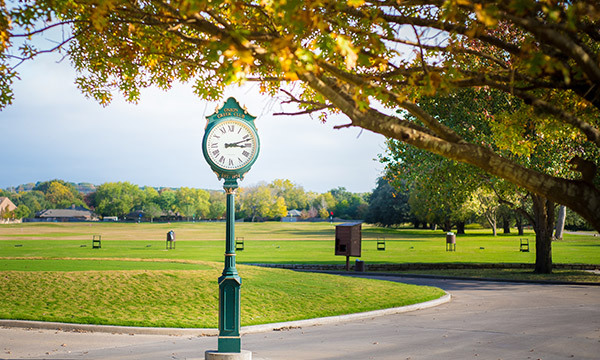 Golf results will be shared during the dessert reception at the hotel: 8:00 p.m. - 9:00 p.m. Cancellation policy: Refunds will be available provided you arrange for a replacement player. Registration deadline is Friday, March 22. 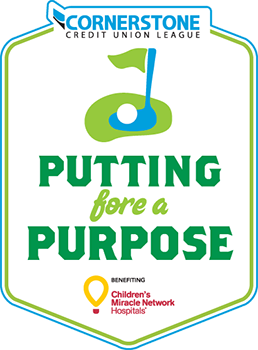 For questions about the golf tournament, contact Courtney Moran at 469-385-6448, or email cmoran@cscuf.coop.